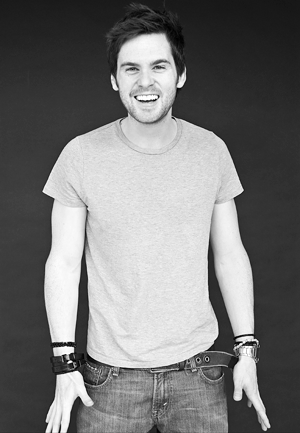 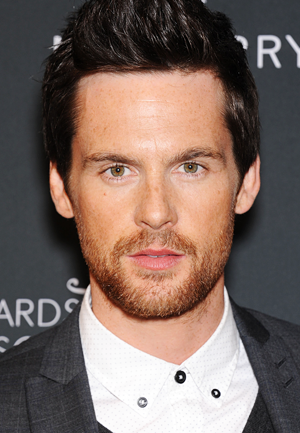 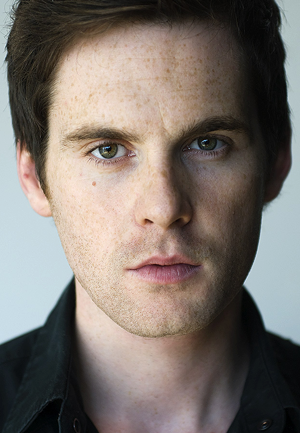 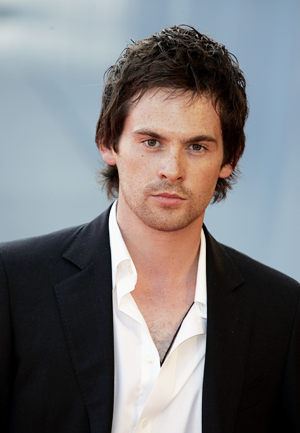 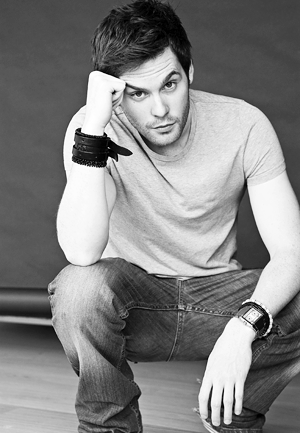 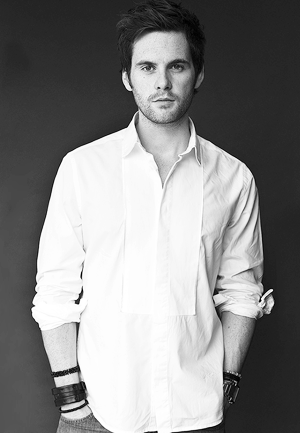 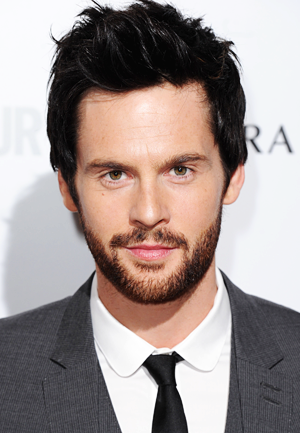 Happy Happy Happy 38th Birthday to Tom Riley!! 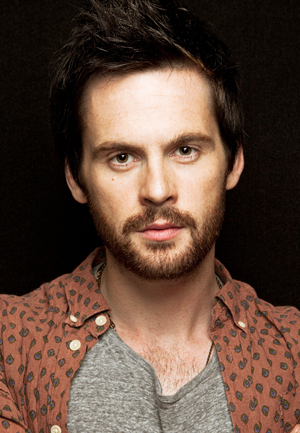 Sending the charming, multi-talented, kind, funny and gorgeous Tom Riley much love on his 38th birthday, from the website, forum, facebook, twitter, tumblr, and instagram. 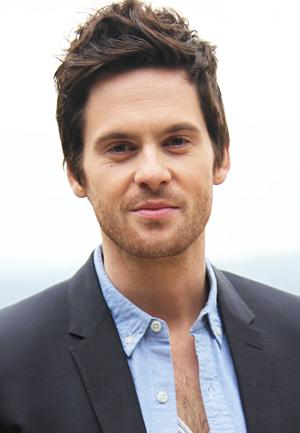 Join us today in hoping this birthday is full of joy, and cake. 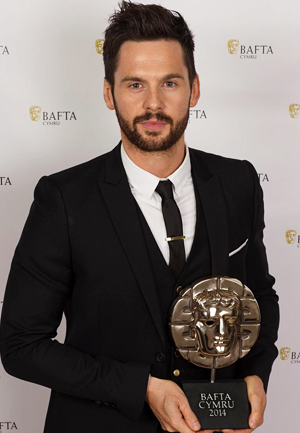 As Tom's short film The Toll Road starts the first of many film festival screenings next week, we look forward to 2019 being another amazing year for Tom and his fans.